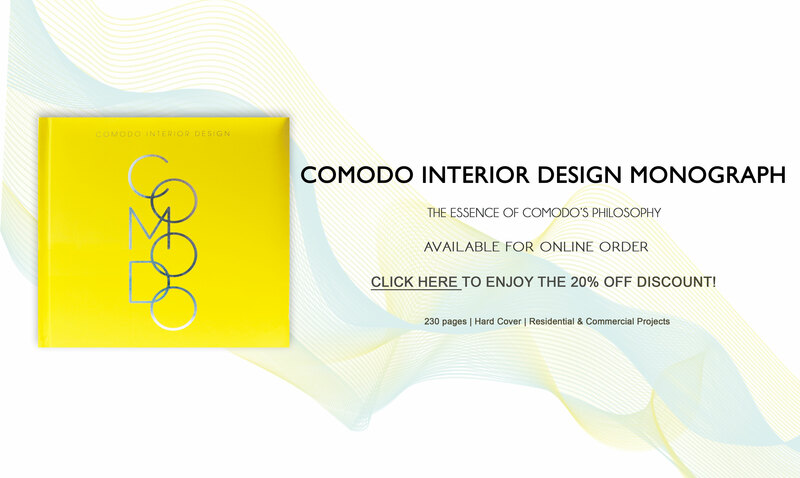 Here present to you our FIRST INTERIOR DESIGN MONOGRAPH as a token of appreciation from all of us here in COMODO Interior & Furniture Design Co. Ltd. We would like to take this moment to deliver our appreciation to your trust and support over the years in COMODO. Take a look at the Preview or make the Order here. Now available at Eslite Bookstore and Popular. At the same time, we would like to invite you to Like and follow our Facebook and Instagram to keep our information updated. 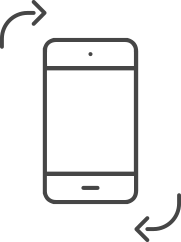 It will be our honor to share our latest projects and precious moments with all of you! Should you have any question about our book please feel free to contact us. Email: info@comododesign.com or call us at 28080991.